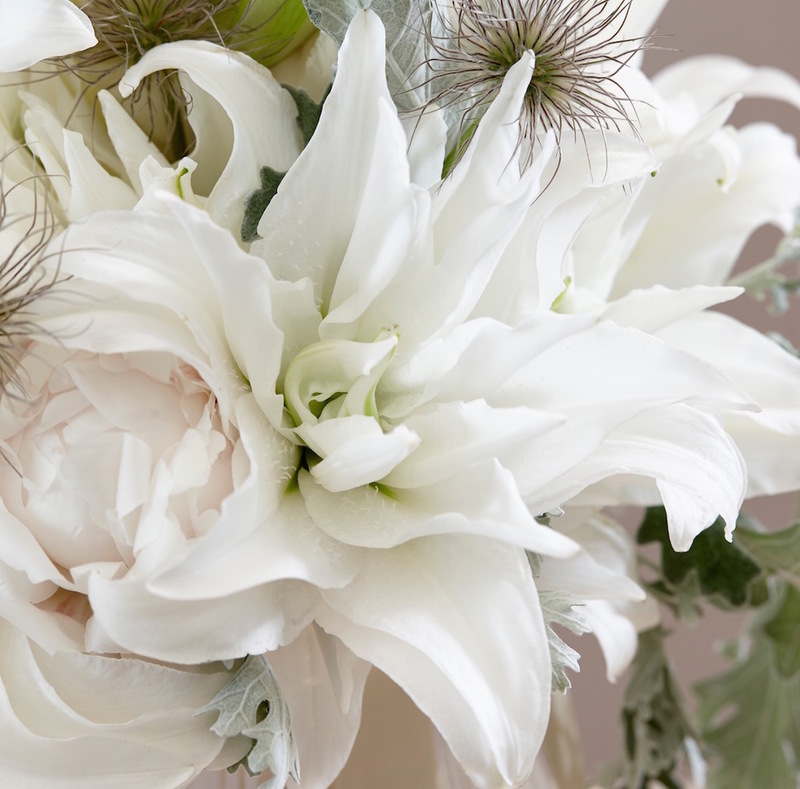 Today, truly fragrant flowers are quite rare and hard to find in the cut flower industry. Neill explains why and introduces us to his selection of scented blooms for the summer: Roses, Sweet Peas, Freesia, Gardenia, Lilies and Stocks. He also shares surprising facts and information direct from the growers of these divinely scented flowers. One of the things I love most when sourcing new flowers from the Dutch growers and breeders is seeing the passion and expertise they have for their flowers and discovering some of the secrets that have been handed down from generation to generation. 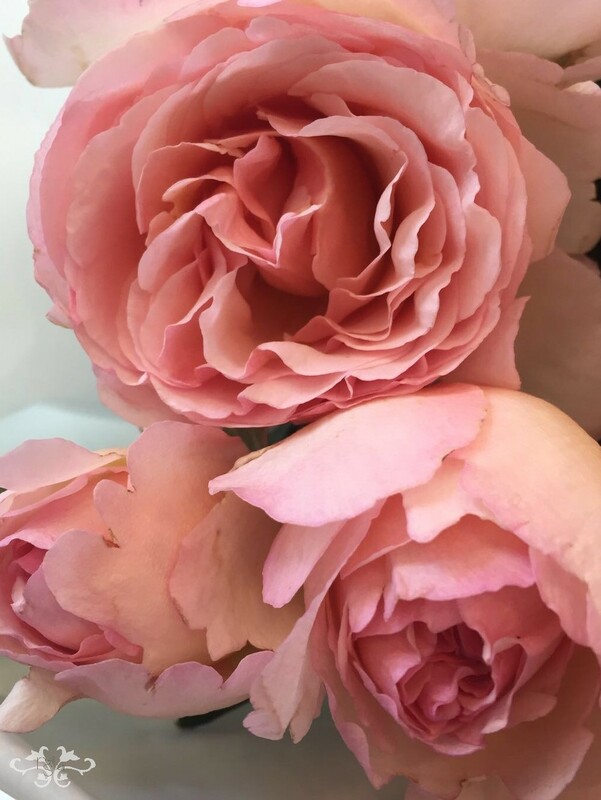 Fragrant flowers seem to be one of the richest in history and suprise, which is why I would like to dedicate this blog post to just a few of the scented flowers that are available in our boutique this summer, namely scented garden Roses, Sweet Peas, Gardenias, Lilies, Stocks and Freesias. Smelling the scent of a flower is a gest that people do automatically. I notice it all the time in the store. Whether it's a single Rose or a bouquet, clients lift the flowers to their nose and wait, expectantly, to experience another level of sensual bliss from the sweet fragrance they anticipate, perhaps as a souvenir of the flowers they remember from childhood. The fact is that most scents have been bred out of the cut flowers available today because the breeders have skilfully manipulated nature to remove the scent in order to favour a longer vase life. The joy of a Rose with a scent outweighs that of many non-fragrant Roses. Like humans, the biological function of a flower is reproduction, usually by providing a facilitator for the union of pollen with ovules. Flowers are programmed to survive and survival in most flowering plants means to produce new seeds. The more stressed the plant, the more it focuses on producing a flower that will be able to create new seeds, new life. To create seeds, the flower requires pollination (the movement of pollen from the anthers to the stigma) and fertilization (the joining of the pollen to the ovules). As pollination is usually conducted by insects, the flowers have different methods to help attract the insects to come and fertilize them. Some flowers have glands on various parts that attract animals looking for nutritious nectar; birds and bees have colour vision and will seek out brightly coloured flowers, but most garden flowers attract pollinators by their scent. Neill Strain is introduced to a new white scented Rose, still in the testing phase. The stronger the scent, the quicker the insects come to pollinate and therefore the less time the flower needs to stay in bloom - since once pollination has occurred, its role is fulfilled and it has no need to continue to live. This is why the breeders have removed the scent from our cut flowers. Once the scent is removed, the flowers will stay in bloom much longer (thinking they have to "try" harder to be pollinated) and therefore offer customers a longer vase life after the days of transportation from the grower to the flower shop. Interestingly, when flowers grow in the glasshouses for cutting, the growers make sure the insects are kept out in order to prevent any natural, unsupervised pollination which would damage the lifespan of the flowers. Roses at Neill Strain Floral Couture, The Flower Lounge. Photo by John Nassari. Nevertheless, there are still quite a few scented flowers which remain a success in the cut-flower market. Here are 6 scented flowers that I particularly like and have in our boutique during the summer months. 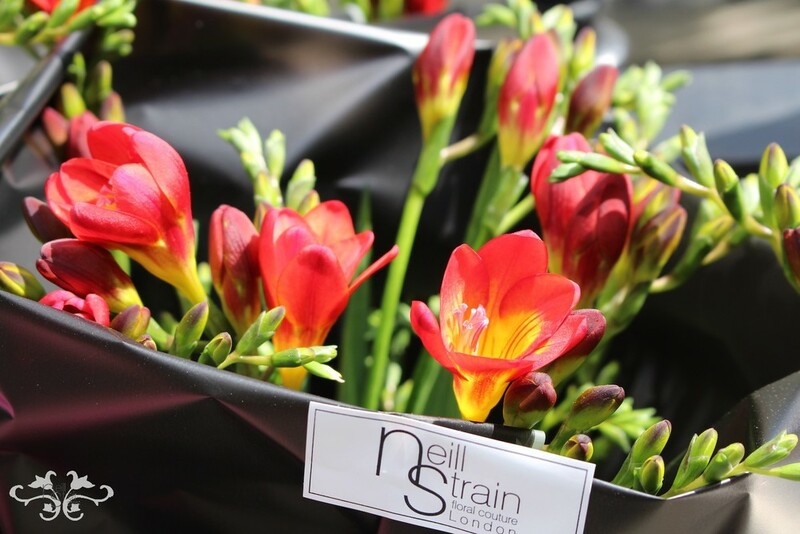 Fragrant Freesia bouquet. Photo by John Nassari. 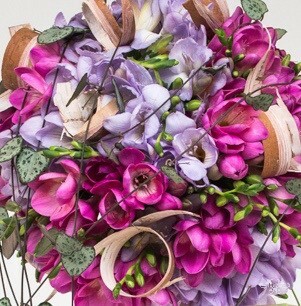 FREESIAS are strongly scented and a favourite cut flower all year round. They are a strong flower with a natural vase life of 7 to 10 days. As they have many flowers on the stem, the buds open one by one over several days which allows them to continue looking beautiful after the first open flowers have died. STOCKS are another highly fragrant flower which will last 5 days or more in the vase due to several small flowers per stem. 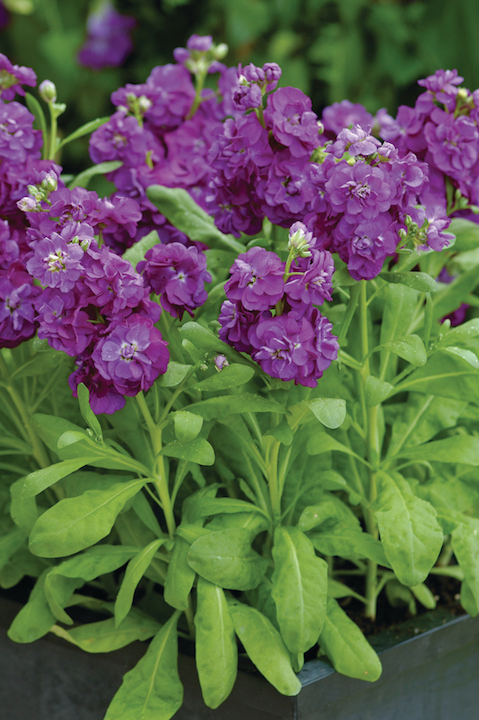 Furthermore, these flowers are easy and inexpensive to grow (from seeds), both indoors and outdoors, so a favourite of many growers and a success in the cut flower industry. 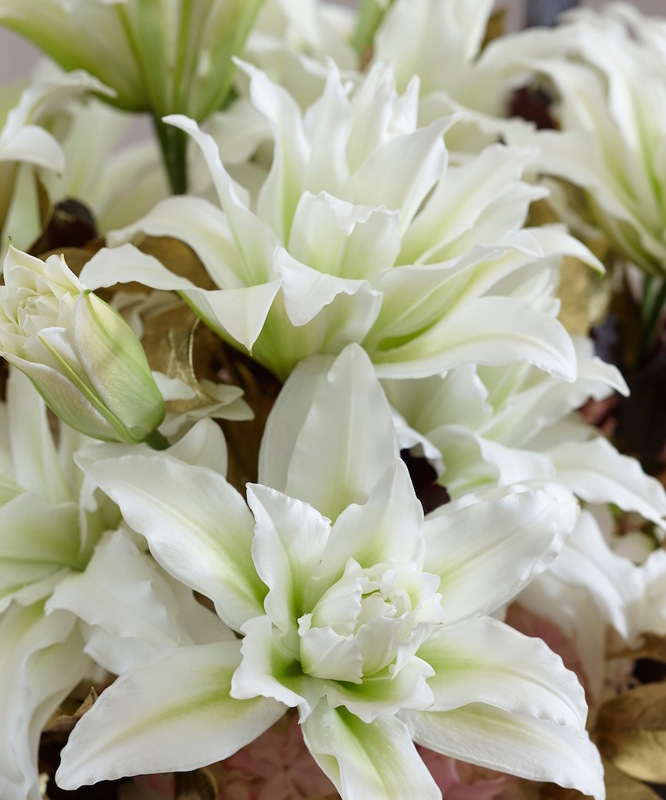 Some LILIES are another strong flower with an intense scent. 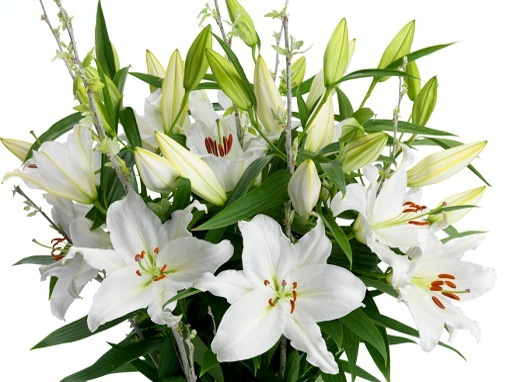 While there are many kinds of Lilies, it is the massive Oriental Lilies that have an overwhelming fragrance, along with the new "OT" Lilies (a new type of Lily created by the breeders by cross pollinating Orientals with Triumph Lilies). 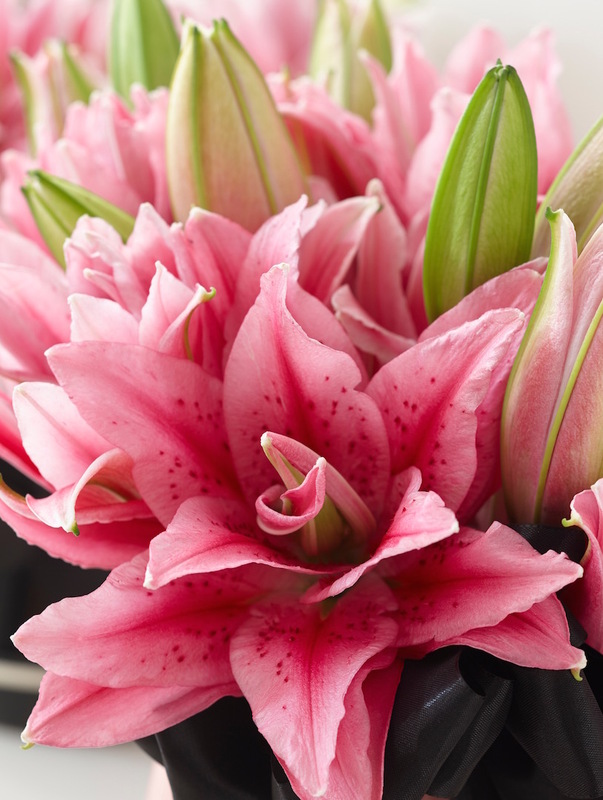 Another new breed of Lily with a slightly milder sweet scent and incredibly beautiful is the "Rose Lily," a double Oriental Lily. 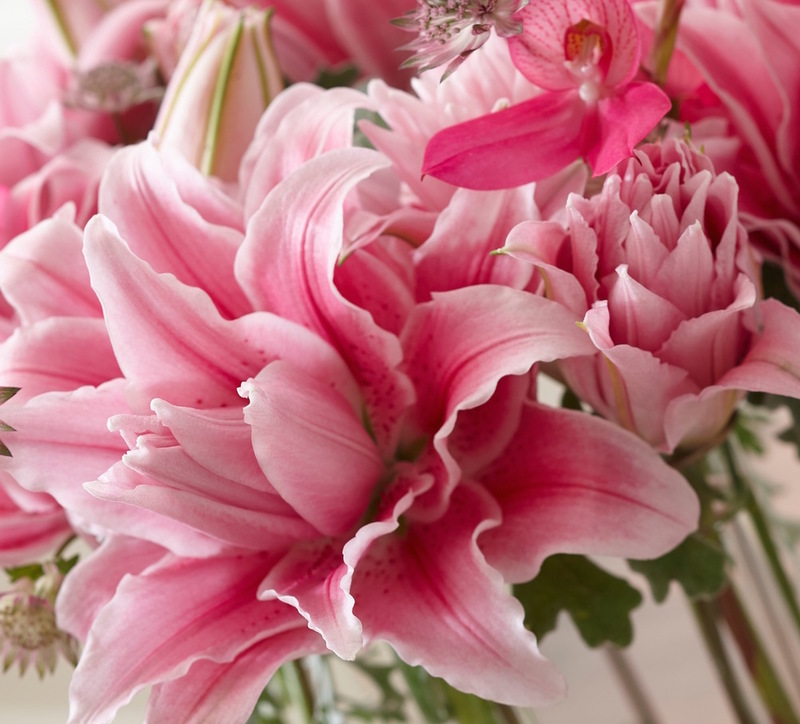 These gorgeous blooms have double the usual 6 petals and no harmfully staining pollen. Developed from a once natural "mistake" of nature, it was a difficult achievement by the breeders that took 15 years since it is usually the pollen that allows reproduction of the flower. Each bulb had to be cut up into 50-60 pieces in order to create new bulbs only 2 years later. There are already 30 varieties of these beauties and another 60 in progress since it takes an additional 5 years for each plant to reach commercial production. 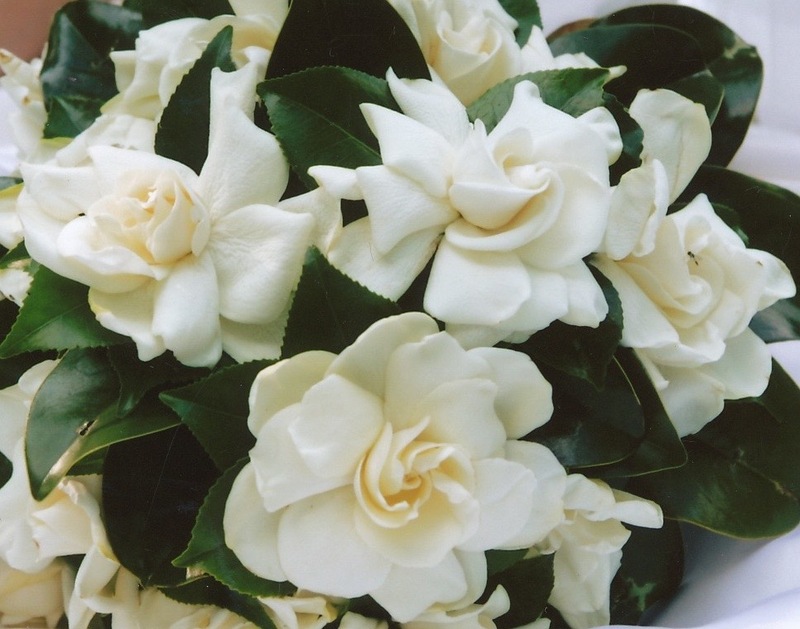 GARDENIAS are one of my favourite scented flowers, and also the favourite flower of our client Lady Gaga and Madonna! These Jasmin-scented flowers are very fragile and to use them as a cut flower you must buy the plants as we did when preparing a larger-than-life arrangement of the initials "DV," a gift from Lady Gaga to Donatella Versace which we delivered to Milan! Gardenia Jasminoides is originally from southern Asia. (Vietnam, South China, Taiwan, Japan and India). The plant was named in the 18th century by Dr. Garden, a Scottish botanist living in America, but the flower's existence is much older since it appears in paintings of the 10th century Chinese artist, Xu Xi. Another special favourite of mine and many is the delicate SWEET PEA. 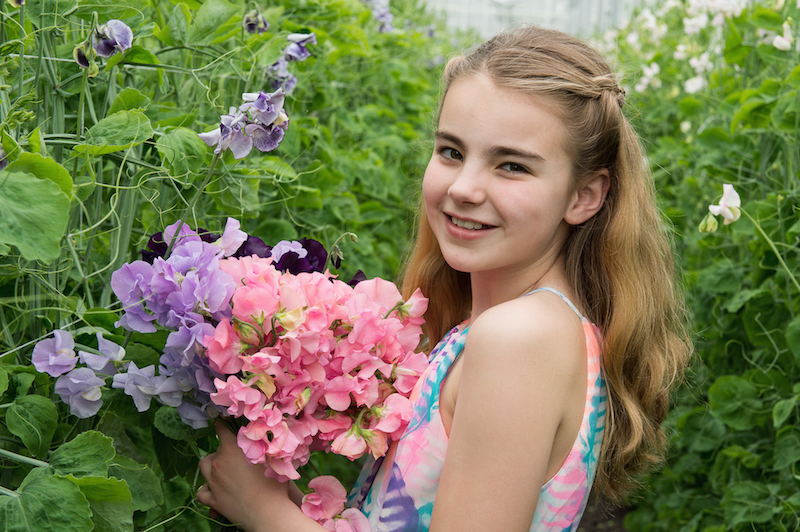 We source these intensely scented flowers from the grower Lathyrus.nl who has been improving the quality, the vase length and the number of varieties of its flowers for more than 10 years. Today, their production is available February through December and they harvest annually 3.5 million stems! Acting as a breeder and grower they have both created new varieties and, by selecting only the best and strongest seeds each year, little by little, they have increased the quality and the vase life to 7 days without reducing the scent. Like Gloriosa, one can buy either individual flower stems or 60-80 cms stems with several flowers. Last but not least, the scented garden ROSE is a must at the boutique. 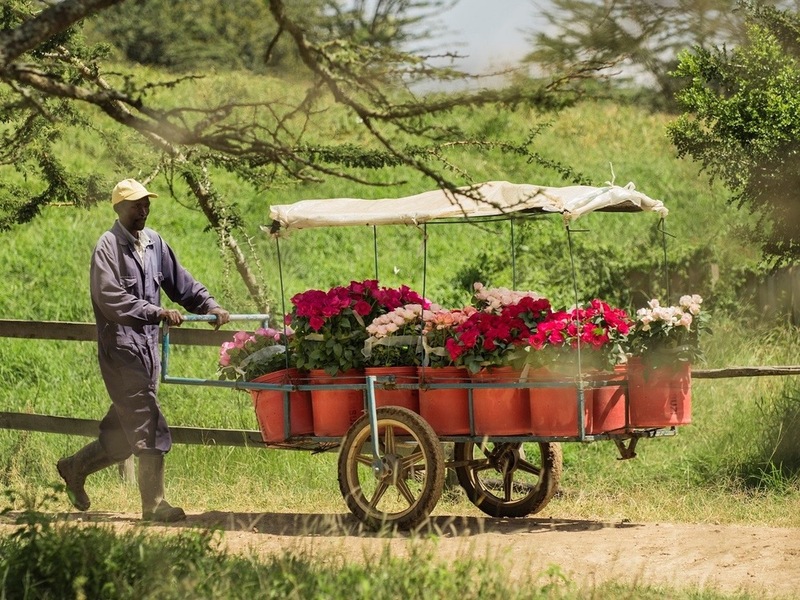 We source our Damasque Roses from the Tambuzi Farm in Kenya which is not only the largest Rose farm in the country, but accredited for its social and environmental standards. 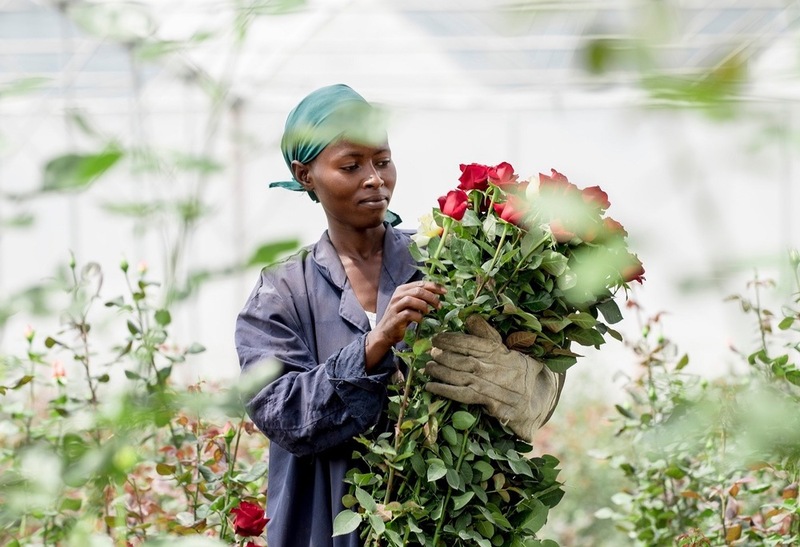 In addition to providing jobs, its water source supplies the entire village; the farm is completely sustainable and with the naturally perfect climatic conditions for the cultivation of Roses, they produce a wide range of very beautiful, intensely scented blooms reminiscent of past times. Flowers have created deep emotions in people for centuries, but combining their beauty and ephemeral qualities with blissful fragrances takes the experience to another level. 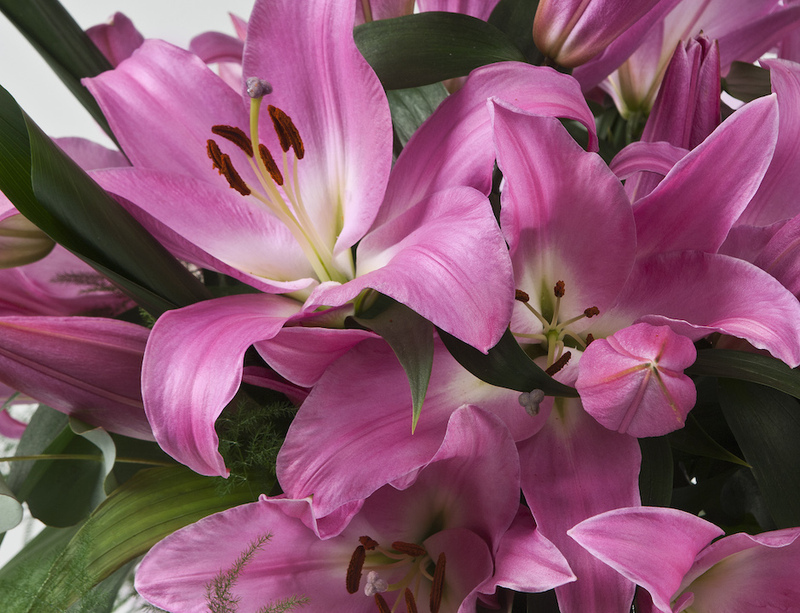 The intoxicating sweet smell of these flowers when I arrive in the store each day is a joy I could not live without and I hope you too can enjoy this pleasure in your own home with a bunch of any of these wonderful blooms.